On Thursday, November 5, 2015, 6:00 p.m. Discover Main Street in Clarence is hosting a membership information event at Murphy Brown’s Craft Beer Emporium, 9500 Main Street. The goal of the event is to recruit Main Street businesses in Clarence to join Discover Main Street’s effort to rebrand and promote Main Street as a destination to shop, dine, work, play and locate a business. The general purpose of the Discover Main Street branding campaign is to increase awareness of the Main Street commercial corridor running from Transit Road to the Clarence-Newstead town line. The organization has several objectives, which include: brand Main Street as a destination for WNY consumers, increase traffic for Main Street businesses, highlight businesses and events throughout the year, and promote continued development of Main Street commercial district. Discover Main Street made its debut in November 2014 as a campaign supported by the funding from Clarence business Stephen Development. In the past year, the non-profit organization has several successes in working towards their goal of a thriving Main Street. 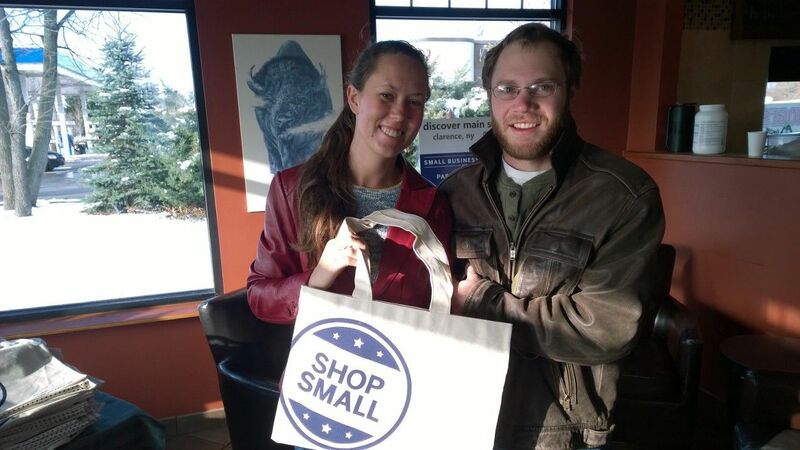 Hosted “Small Business Saturday” in November 2014, an event and promotional effort highlighting the importance of shopping local during the holiday season. “Small Business Saturday” featured a passport program encouraging shoppers to visit Main Street shops, get their passport stamped, and then be eligible for prizes. The event was supported by paid advertising on STAR 102.5 FM. Host the this blog DiscoverMainStreet.org. In the past year, the blog has featured over 100 blog posts that promoted Main Street businesses, events and ideas. Created three social media channels to promote Main Street businesses and happenings: Facebook (DiscoverMainStreet), Twitter (@DiscoverMain) and YouTube (Discover Main Street Clarence NY). Discover Main Street has successfully worked with community partners such as: Clarence Chamber of Commerce, Clarence Hollow Association, Clarence School District and others. 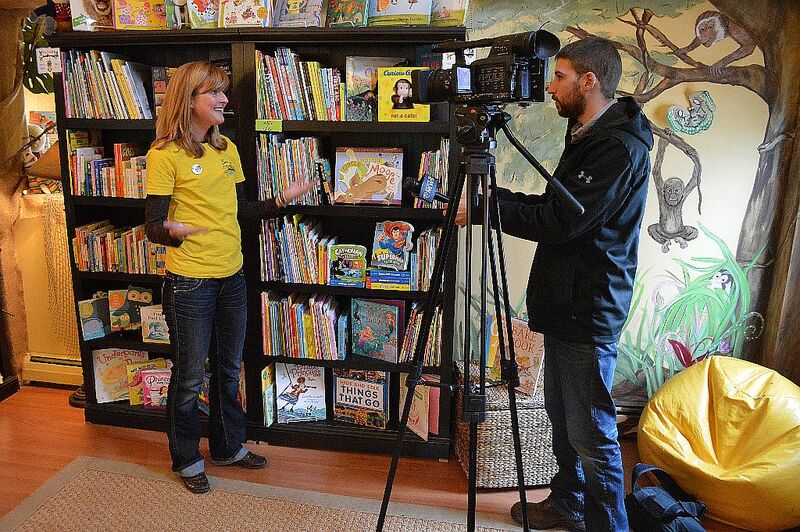 Pitched (and received) media coverage for Main Street businesses and events. Small Business Saturday, opening of Willow Sqaure and Discover Main Street Fun Ride appeared on local television stations and in print media. Created “Discover Main Street Fun Ride” which highlights the importance of bicycling traffic on communities. The event had over 150+ registered riders who rode two different routes on Main Street. 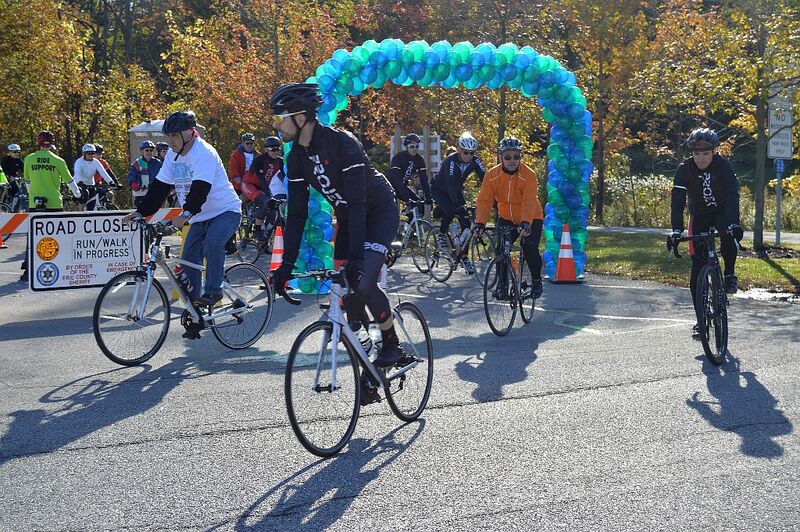 The Fun Ride was staged at the Clarence Hollow Farmers’ Market and was supported by numerous organizations and businesses.